Henry Freeman School on South Fifth Street was named for Henry Freeman (1822-1902) who was principal of the East Side High School for 21 years (1859-1880). He was beloved by his students who honored him by requesting the renaming the Adams School for him. 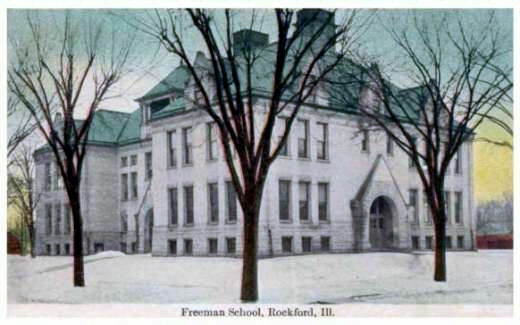 The Rockford City Council approved the change in 1902. 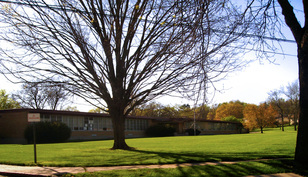 The school building still stands today and is a business complex. 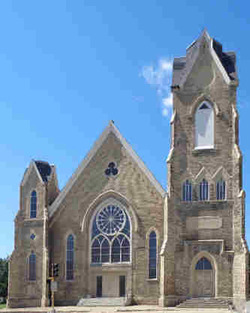 First Congregational Church - Eastside - Junction of Kishwaukee, South Third and Walnut Streets. 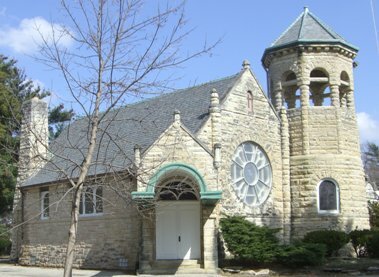 The church denomination was founded in Rockford May 5, 1837, Several churches were built before this ediface which was built in 1869 at the cost of $75,000 and closed in 1917. The congregation consolidated with the Second Congregational Church on the west side. Chick House; 119-123 S. Main St. Built as a hotel in 1857. Only pre-Civil War commercial structure still standing on the west side, downtown. 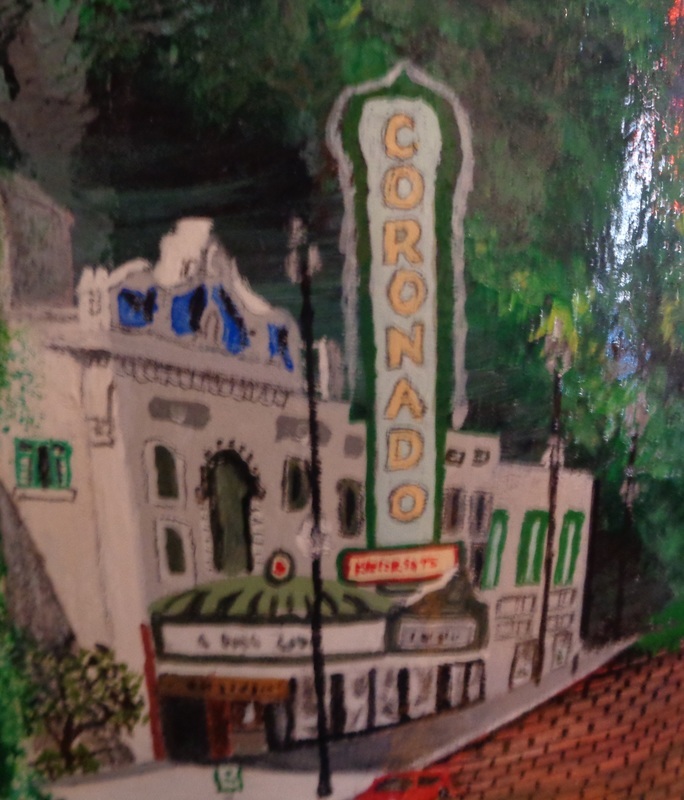 Building is on the National Register of Historic Places. Originally called the Griggs House.